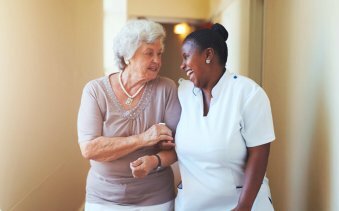 Home Care in NC | HEALTH-PRO Homecare Services, Inc. Welcome to Health-Pro Homecare Services, Inc.
Health care is the maintenance or improvement of health via the prevention, diagnosis, and treatment of disease. Home Care Refers to long-term care given to adults or children who stay in a residential setting. HEALTH-PRO assists with the continuation of Independent living so you can stay where you feel most comfortable. 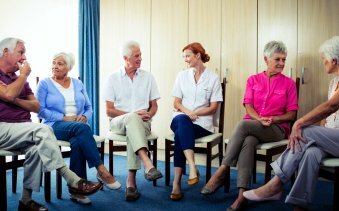 Aging can sometimes be difficult, especially when injury and/or pain become a factor. By aging our body becomes more fragile. Injury/disability causes us to depend on others more than ourselves, and people often rely on medication when pain becomes an issue. There is also the realization of being faced with the possibility of nursing home living. Family members normally recognize situations when their loved one needs help. This is where HEALTH-PRO can help. HEALTH-PRO Homecare Services, Inc. is a licensed private organization that currently accepts Private Pay, Medicaid and Long-Term Care funds. We carefully match our clients with an aide they are comfortable with by allowing them, if requested, to meet the aide before they start work. 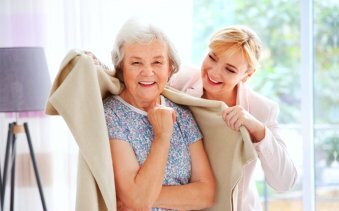 HEALTH-PRO understands that we could never replace the loving care and support of your family; however, we can help you and your loved ones feel more comfortable, secure, and independent when family members are not present at the home. We present affordable alternatives to clients that do not have Medicaid or long-term care thus, helping them to remain in their home even if they are ill, injured, or just aging, as opposed to alternative nursing home living, against their desire.